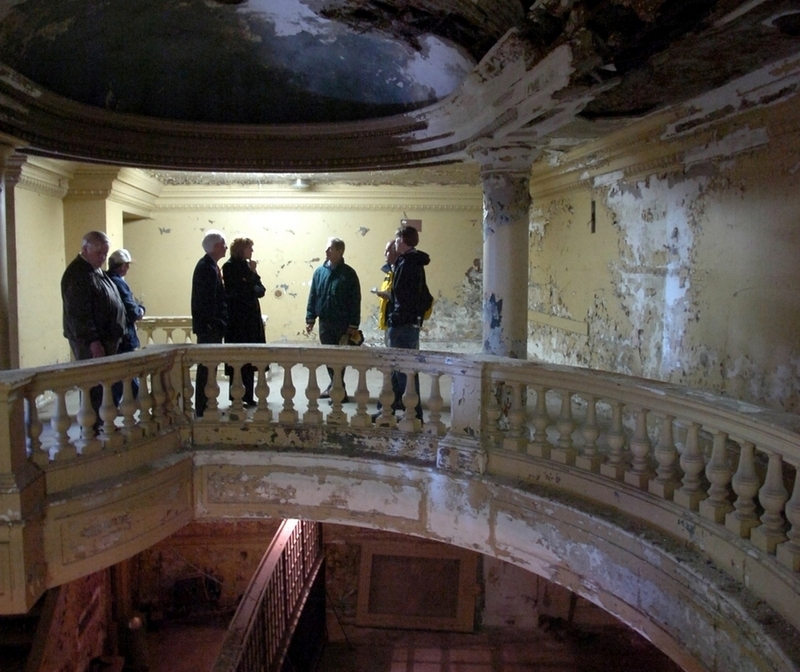 New London — The long-abandoned Capitol Theater has a new owner who is exploring options for its future use and said a music and entertainment venue is not out of the question. 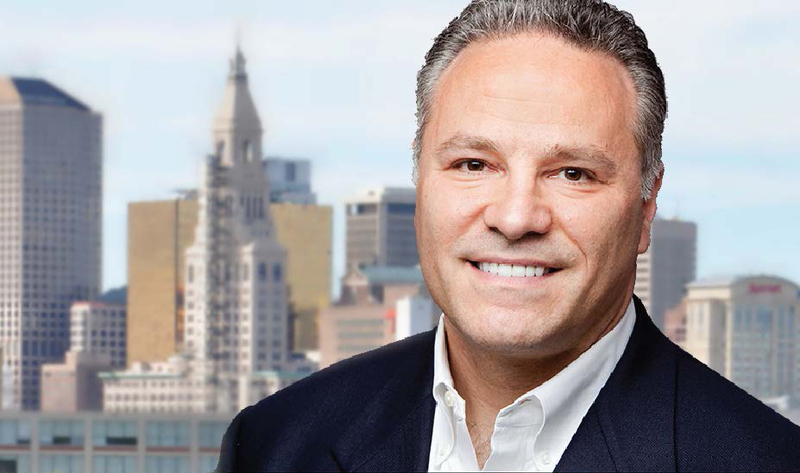 Eric Hamburg, founder and president of Westport-based Industrial Renaissance LLC, purchased the property at 35 Bank St. Wednesday for $68,000 from Jonathan Chau. Hamburg said he would explore possible uses once a structural engineer gets into the building and completes a thorough analysis. The former vaudeville and movie theater closed as an X-rated movie theater in 1974 after being cited for code violations and non-payment of taxes. The city purchased the building in 1978 and later handed it over to a developer, Maxim Development Group, in 2006 under a development agreement giving the company 30 months to complete a $2.5 million renovation of the building into a 2,000-seat venue for live music and other performances. The work was never completed. Chau had acquired the property, sight unseen, in 2010 for $20,000 at a tax auction. The property has sat idle since then. Hamburg said extent of future renovations will be dictated by his ideas for what it could become. 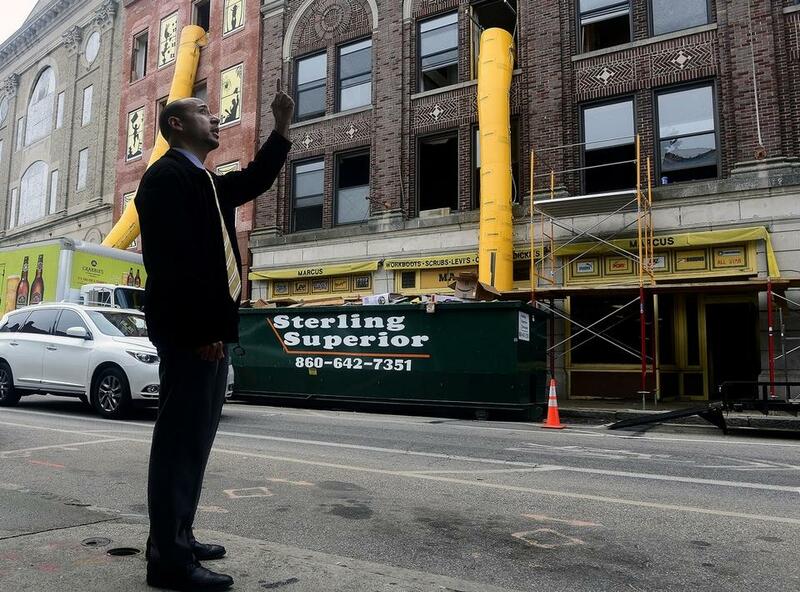 Earlier this year, Hamburg said, he purchased 15 Bank St., another vacant building two doors down from the Capitol Theater that used to house H. Marcus & Co., a clothing store, and had an old duckpin bowling alley on the third floor. Both buildings date back to 1920s but have “good bones,” Hamburg said. His idea for the former Marcus building is to renovate the upper floors into high-end apartments with retail, perhaps a restaurant, on the ground level. Hamburg has experience in the city, having purchased and renovated seven apartments at 1 Hamilton St. He also was one of five developers vying for preferred developer status for the historic Lighthouse Inn. His $7 million to $10 million plan for the former inn was to renovate the mansion into 20 or more luxury apartments and build additional townhouse-style units on the property.